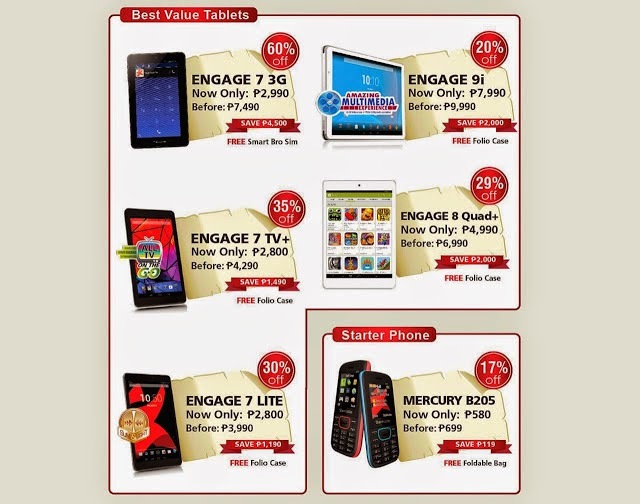 Home Phones & Tablets Sale Starmobile Starmobile Grandest Sale Ever Starmobile Grandest Sale Ever: Save Up to ₱5,000! Starmobile has just announced that they offering up to 60% discounts on their selected Smartphones and Tablet on November 7 to 9, 2014 at the Virra Mall Activity Area in Greenhills. 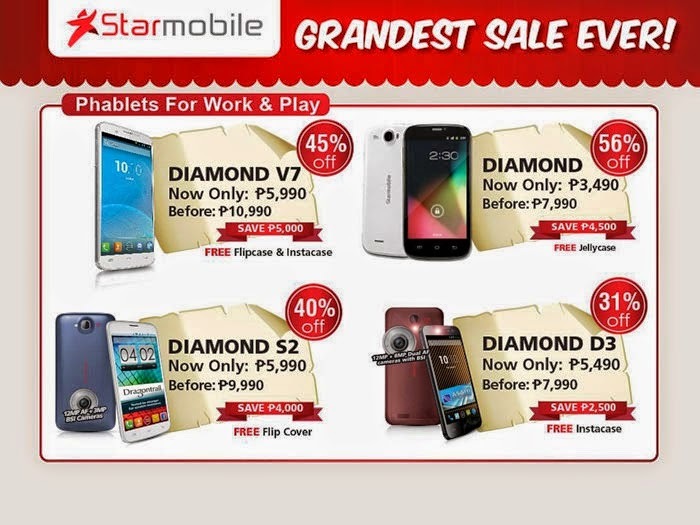 The Starmobile's promo is part of the Grandest Sale Ever. It only happens in two days so you must be early to ensure that there will be a unit for you.